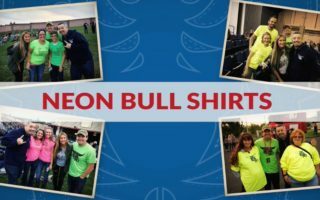 Wear a neon Bull shirt to ANY upcoming country show and you could have a chance to win upgraded seats or backstage passes! You can either win a neon bull shirt on-air OR make your own. Just make sure your homemade neon shirts include our Bull logo!